Pharrell's latest single with Daft Punk is a smah, but it was only time to hear a ton of remixes. 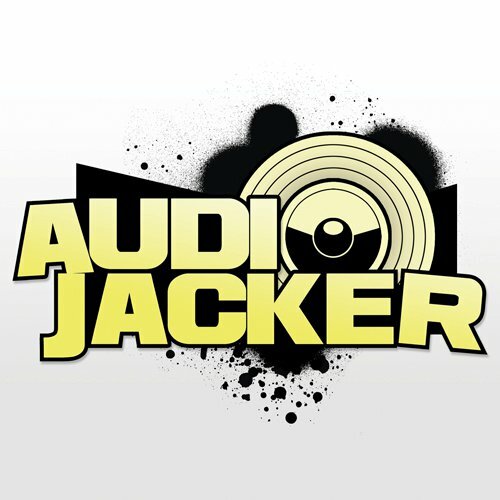 However, out of all the many remixes out right now, this House Remix by Audio Jacker is perfect to slip into a set. A four to the floor beat and perfect filtering of the original. Its a great remix to have.